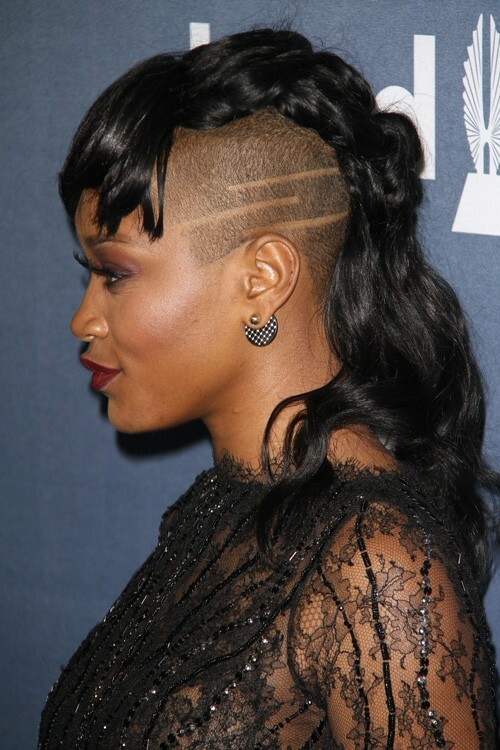 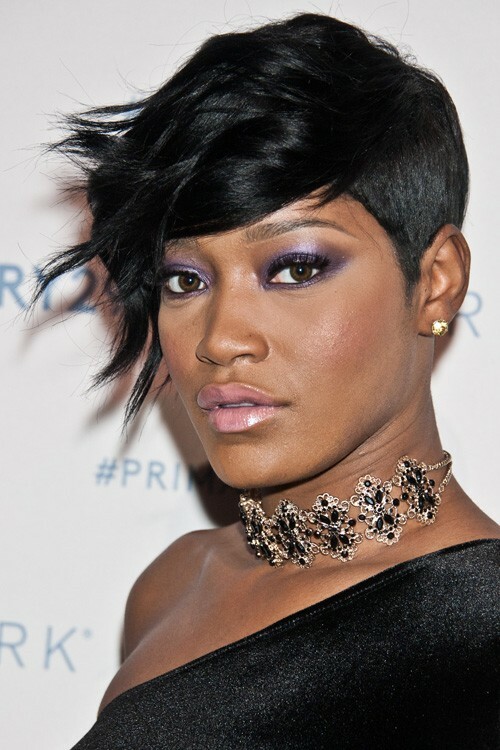 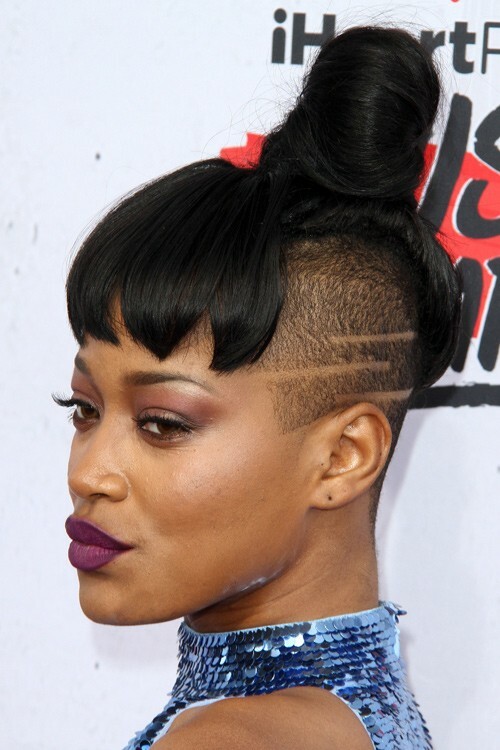 Keke Palmer attends The iHeartRadio Music Awards in Los Angeles, California on Sunday April 3, 2016. 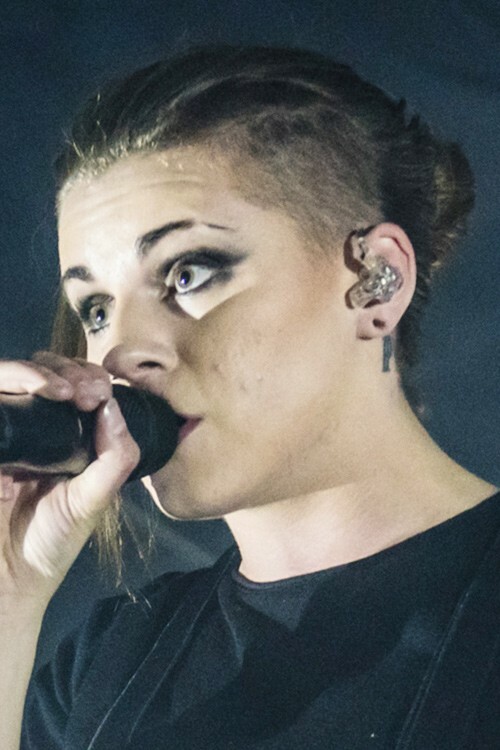 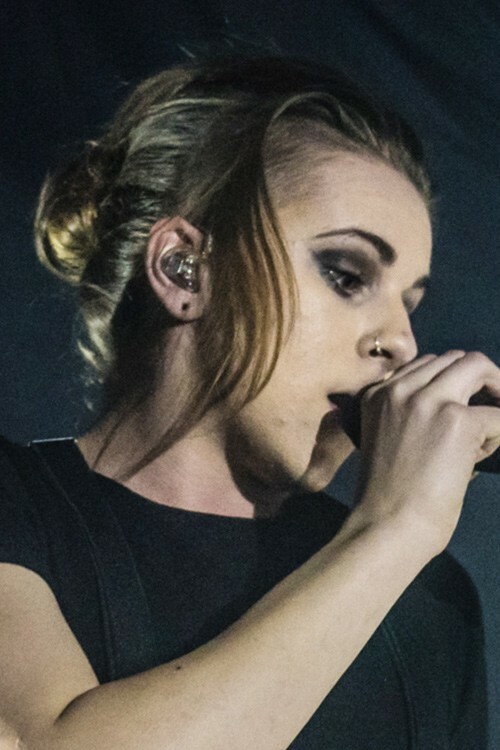 PVRIS seen performing at Concorde 2 in Brighton, United Kingdom on Friday April 1, 2016.. 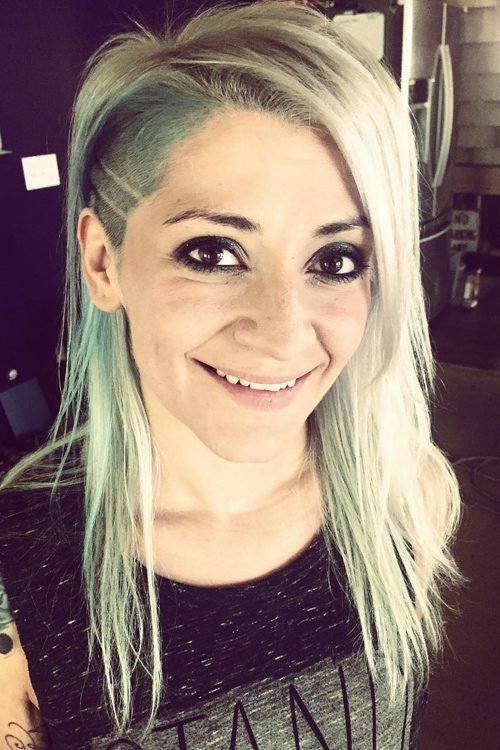 The band (pronounced Paris) is an American rock band formed by members Lyndsey Gunnulfsen, Alex Babinski, and Brian MacDonald. 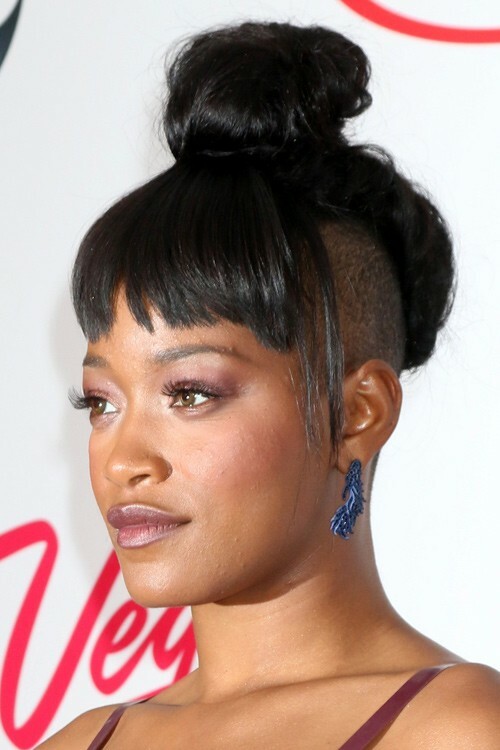 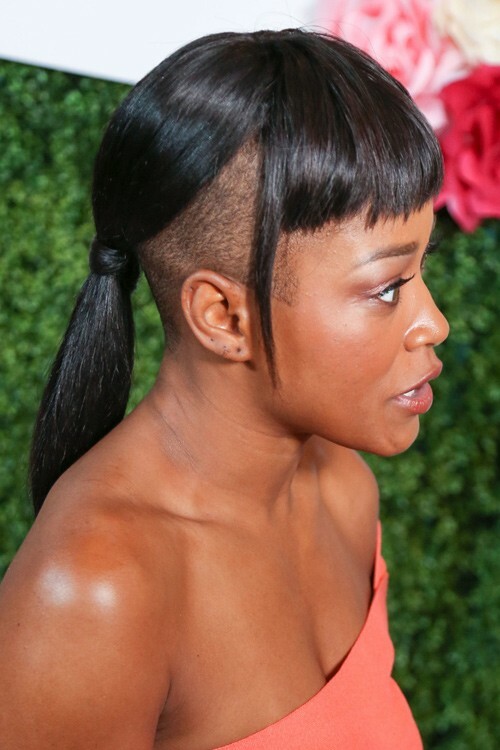 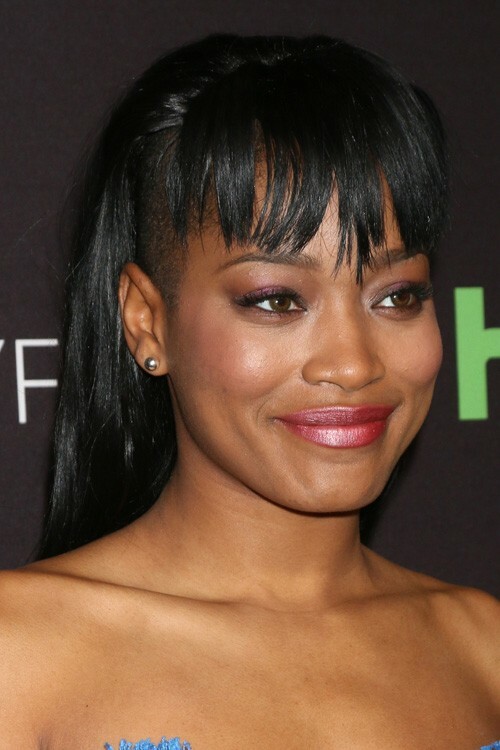 Keke Palmer attends The 27th Annual GLAAD Media Awards in Los Angeles, California on Saturday, April 2nd, 2016.